Moving to the North-East part of Sardinia we cannot miss the archipelago of 'La Maddalena', its islands may be reached in twenty minutes with a ferry from Palau and remain one of the most desired destinations for a sea holiday. By boat it is possible to sail towards the 'Bocche di Bonifacio' of near-by Corsica, appreciating all the small bays and beaches of the islands. The islands that make the archipelago, Caprera, S.Maria, Spargi and La Maddalena, offer beautiful views of the sea in all its different colours and are full of history from figures such as Garibaldi and Napoleon. 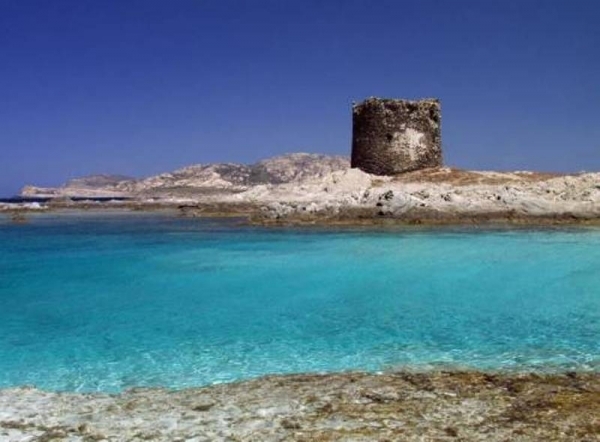 In the North-West part of Sardinia we find Stintino and the island of 'L'Asinara', once the location of a famous jail and now part of a protected natural area. 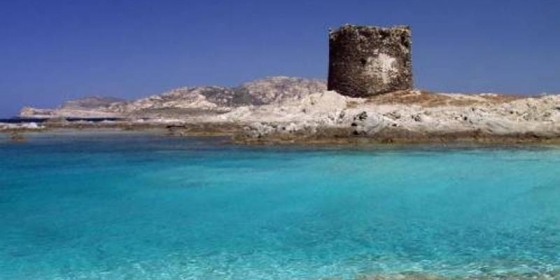 Stretching to the West we find the town of Alghero, another place of unparalled beauty with its town walls and towers dating to the 16th century, the town itself is in the 'Conte' Natural Park and its coast is in a marine reserve called 'Capo Caccia - Isola Piana'.